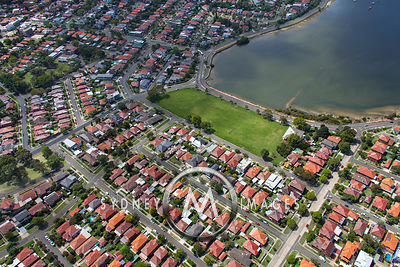 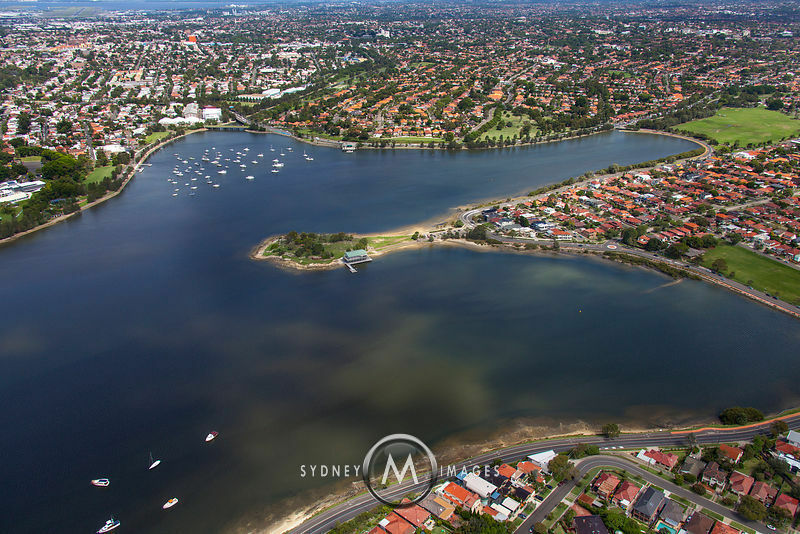 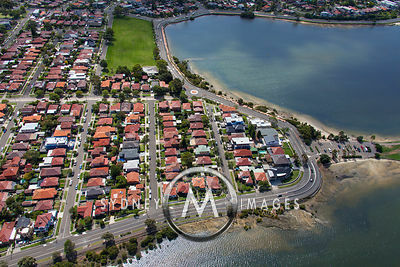 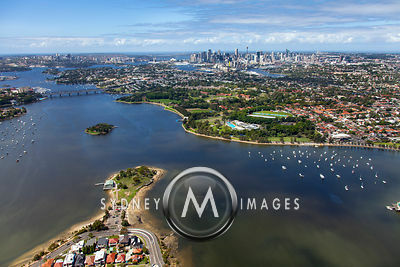 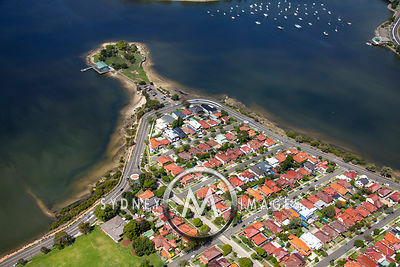 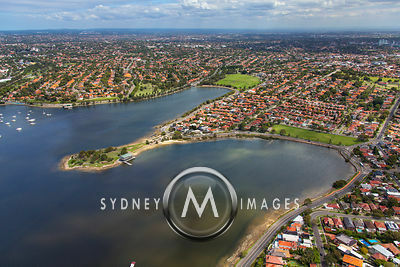 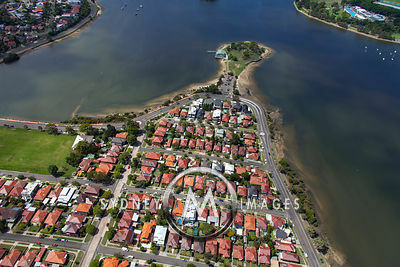 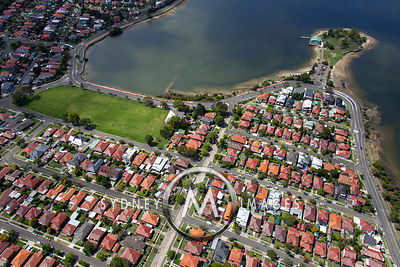 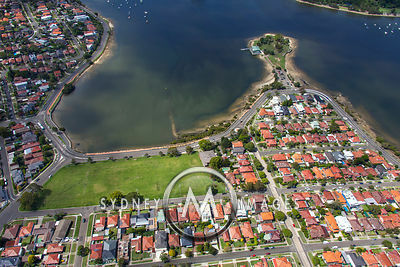 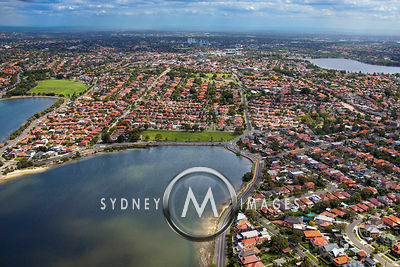 Aerial photos of Rodd Point in Iron Cove in Sydney's Inner West. 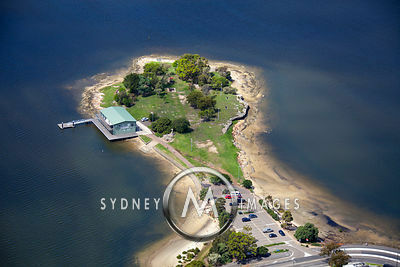 More photos of Rodd Point will be added to this gallery as they become available. 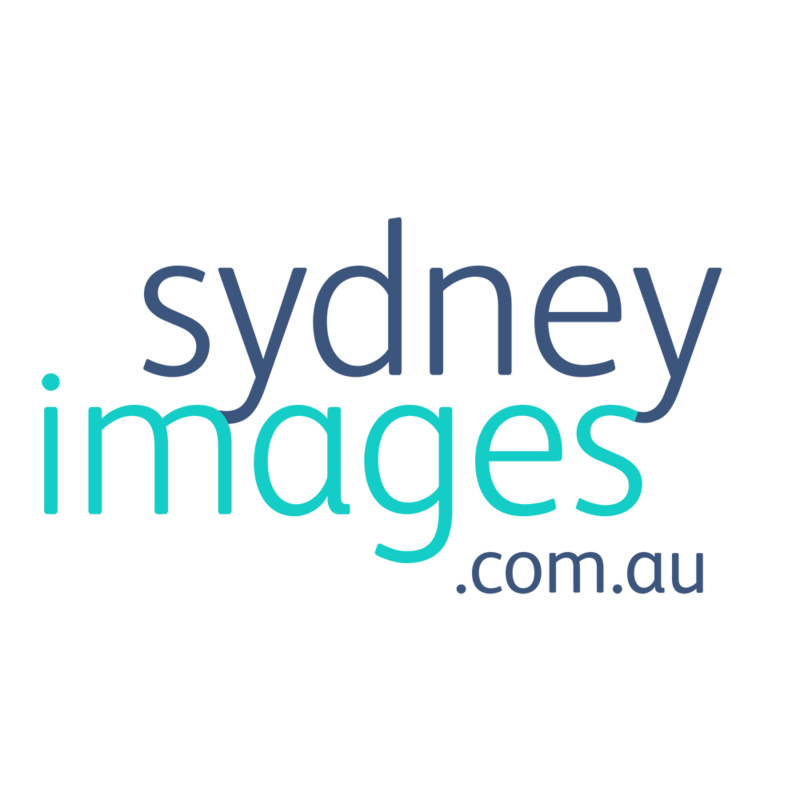 Please Contact Us if you can't find what you're looking for, and we'll search our offline database.